And in Chile, a court has handed 15-year sentences to eight former military officers for the murder of legendary folk singer and activist Víctor Jara in September 1973. In the days after dictator Augusto Pinochet seized power in a U.S.-backed coup, Víctor Jara was arrested, tortured and shot 44 times. 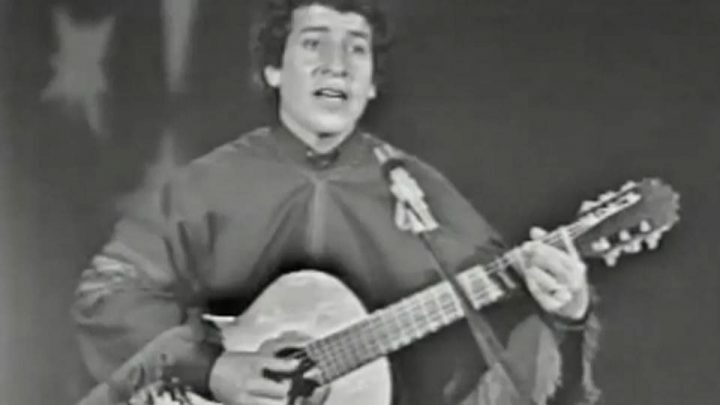 He was one of thousands of leftist academics and activists rounded up in a soccer stadium in Santiago, which has since been renamed Víctor Jara Stadium.